In the InterregWaterCoG project, the Hanze University of Applied Sciences Groningen is collaborating with a series of partners and stakeholders in Sweden, Germany, Denmark, the Netherlands and Great Britain. Various EU directives focus on protecting or even improving the supply of ecological services such as clean drinking water, food, recreation, etc. The implementation and integration of water management in the North Sea area often forms a considerable challenge on the local level. 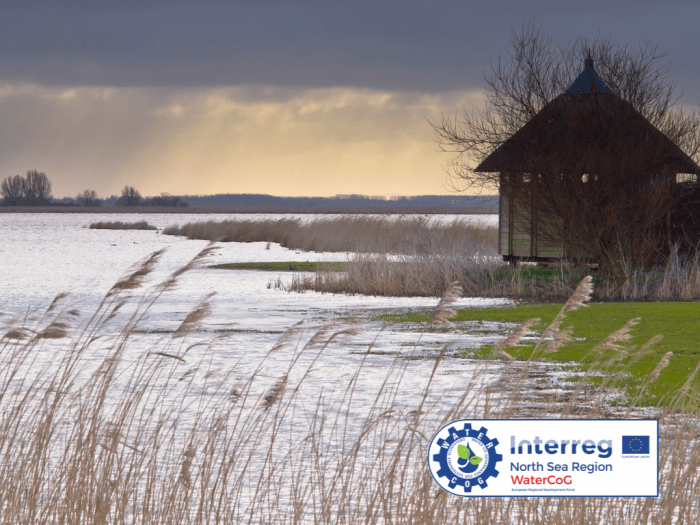 The WaterCog project shows that the implementation of directives in the area of water management can be managed through participation of stakeholders and local communities, and that additional environmental, social and economic advantages can be achieved concurrently.